Repainted, remodeled and ready for move in. Quiet neighborhood of Pasadena, north of the 210 Freeway. 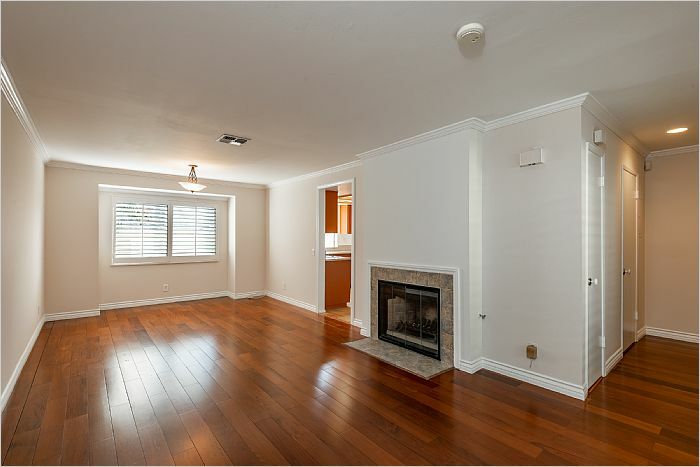 Spacious living and dining area with hardwood flooring, plantation shutters, fireplace, a half bath and a glass sliding door leading to the private front patio. 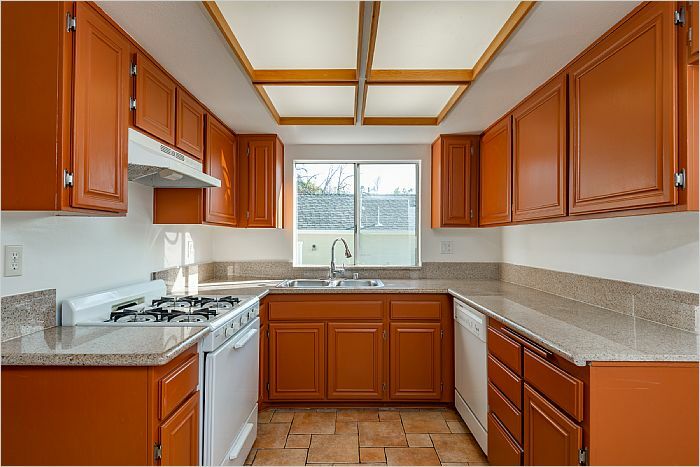 Kitchen has tile floors, lots of storage and freshly painted cabinets. 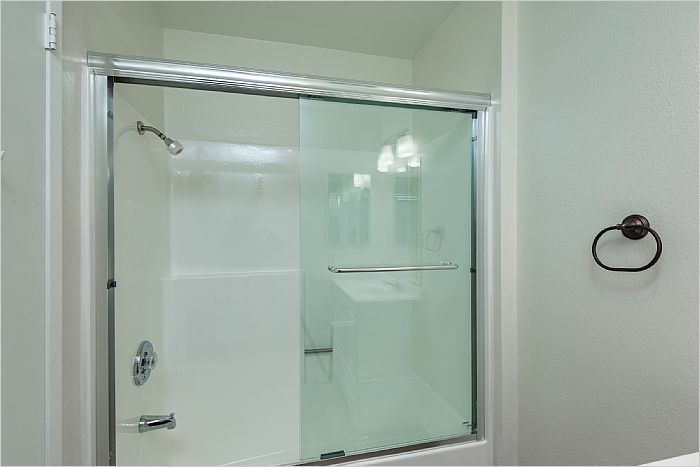 The two bedrooms are located on the next level with their own bathrooms. 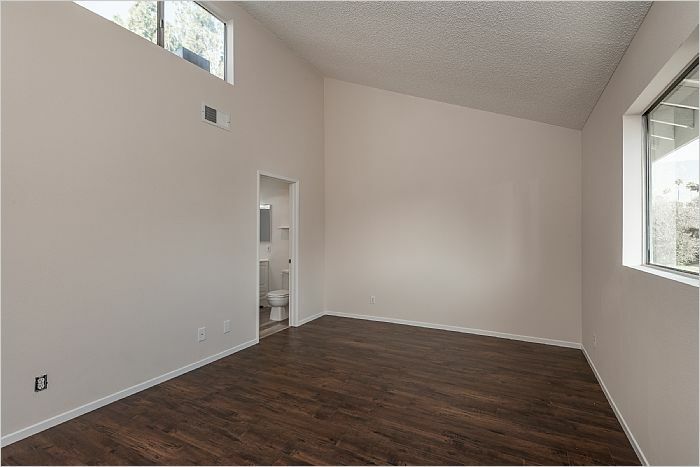 Lots of natural light, high ceilings and new floors. 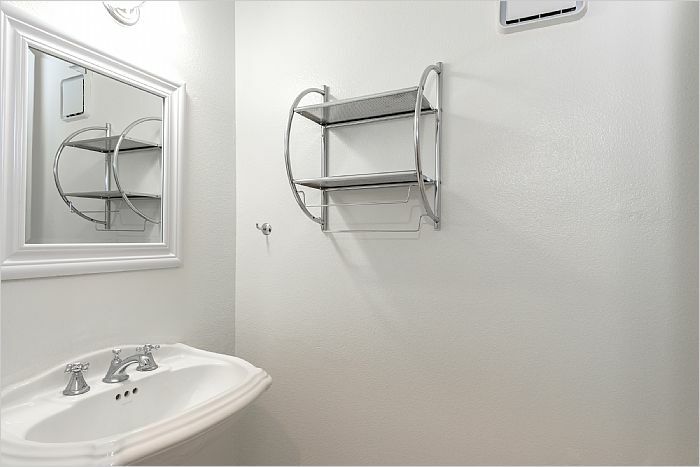 Spacious 2 car garage with direct access to the unit. 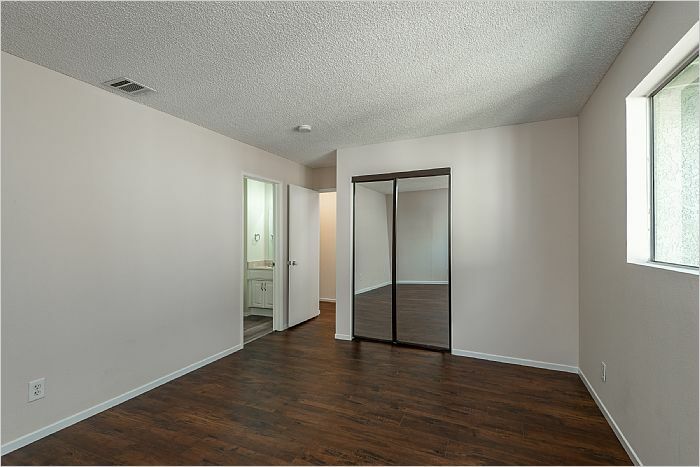 Only minutes away to the Gold Line, shops, restaurants and the boutique stores of Pasadena's Colorado Boulevard. Convenient and easy freeway access. Easy to show and Call for more information. 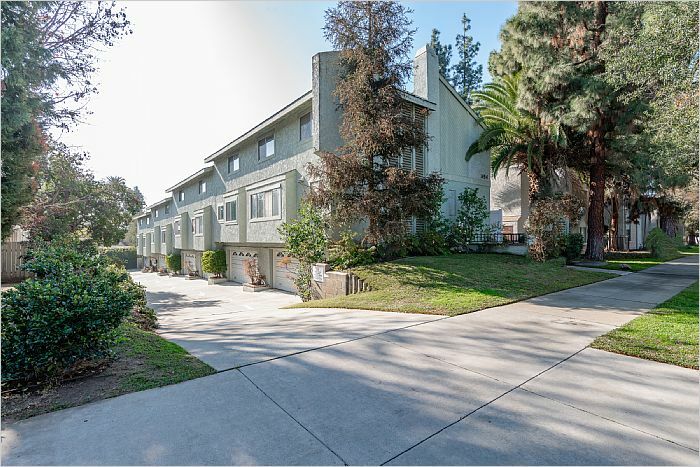 1454 East Orange Grove Blvd.